We were worried that there was going to be rainfall today, but we lucked out with a great afternoon to have a potluck. We appreciate everyone who came and shared dishes, with a lot of different varieties of flavors and smells. Our kids enjoyed playing on the mats, jumping off of high heights, and making human “bridges” for everyone to crawl through. 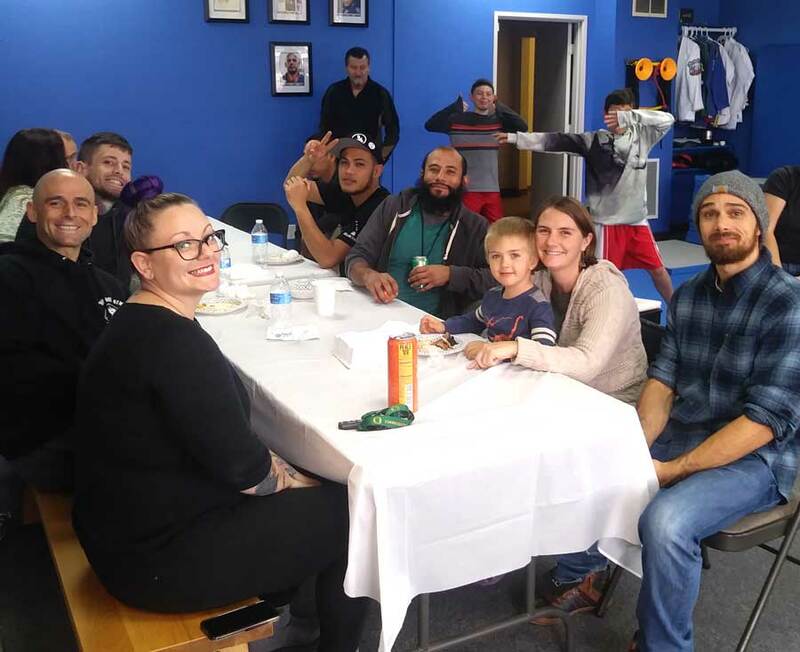 It’s wonderful seeing our Brazilian Jiu-Jitsu family grow!